Please enter your e-mail to save this vehicle and DriveChicago.com will notify you of any price changes. Click the above to view your saved vehicles. This phone number will only be used to send you this listing. Message and data rates may apply. This consent is not required to buy goods and services. 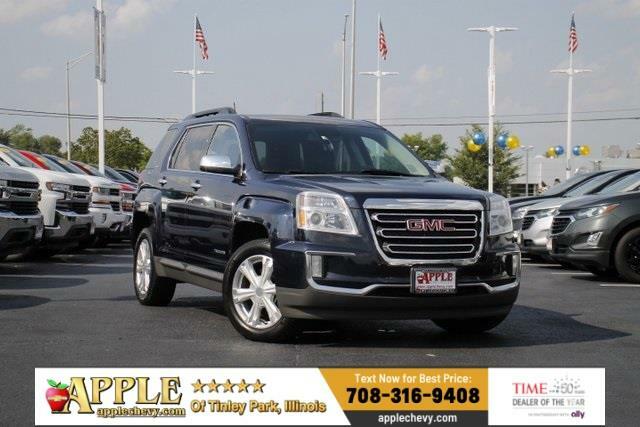 Hello, my name is and I'm looking for more information on this 2015 GMC Terrain. My zip code is and you can call me at . Automakers may offer cash back or discount financing on select models. Incentives are restricted and generally cannot be combined. Offers are subject to change at any time.